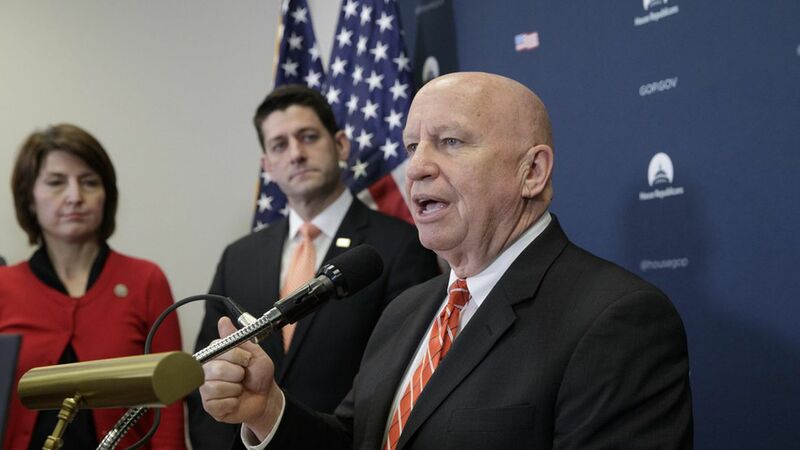 House Ways and Means Committee Chairman Kevin Brady says Congress should fund the Affordable Care Act's cost-sharing reduction subsidies while it works toward a replacement for the law — a recommendation that could carry significant weight with other House Republicans. "We should act within our constitutional authority now to temporarily and legally fund Cost Sharing Reduction payments as we move away from Obamacare and toward a patient-centered system that truly works for the American people." "Insurers have made clear the lack of certainty is causing 2018 proposed premiums to rise significantly. When these payments are funded by Congress, families trapped in Obamacare should expect these proposed premiums to be reduced significantly."